In this episode, we take a trip down memory lane. We visit a campus full of hippos to learn how memories are stored, and drop in on a badger trainer to see how she recalls “the great badger blunder.” We also explore how many memories can our brains store. Hint: way more than you probably think. You may have heard of deja vu, but did you know there are other vus too? We found a lost game show where these vus are contestants. All this plus a new Mystery Sound and Moment of Um that answers the question: do fish have allergies? Tune in to find out! 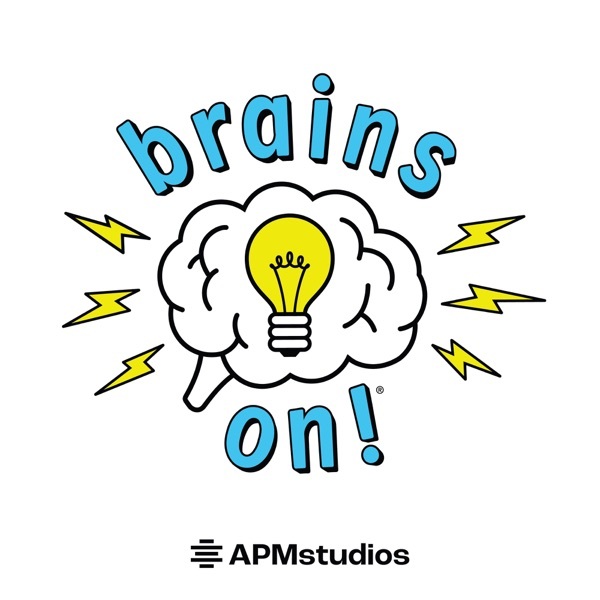 You can support Brains On at brainson.org/donate This episode of Brains On is sponsored by: Kiwico, a monthly STEAM project kit for kids. Visit kiwico.com/brainson for a chance to try them out for free. Madison Reed, ammonia-free, multi-tonal hair color. Go to madison-reed.com and use promo code: BRAINS for 10% your first order. Pre meat delivery. Go to eatpre.com and use promo code: BRAINSON for a 15% discount. Our lungs are great at getting oxygen out of the air, but if we needed to do that underwater, we'd be sunk. So how do fish, shrimp, jellyfish and other marine animals breathe underwater? And what happens when there is no oxygen in the water for them to breathe? We answer those questions plus a brand new Moment of Um tackles this sticky one: "Why do we have earwax?" And a new group of listeners gets inducted into the Brains Honor Roll! Give a listen! Today Brains On is sponsored by: • Acer Swift 5 (acer.com -- enter BRAINSON at checkout for 10% discount) • Mr. Clean Magic Eraser (mrclean.com/brainson) Music in this episode by Good Old Neon.